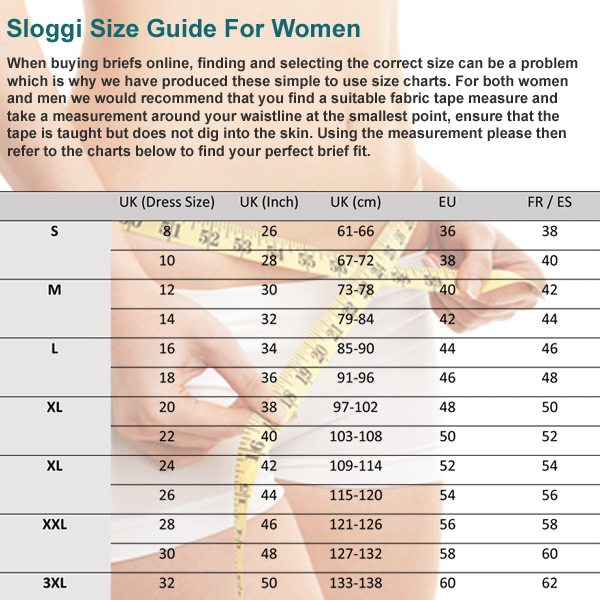 The incredibly soft and stretchy Sloggi Double Comfort Short, previously known as the Sloggi 300 short, has an extra-wide double layered waistband and fine towelling lined gusset, as well as a comfy and flattering shorts style leg. very nice quick response very happy wish I had got more. I've thrown all my old briefs out because these shorts are the most comfortable pants I've ever worn.